When we talk about having a cycled and established tank, we are really referring to having a tank with a developed and functioning nitrogen cycle within our aquarium. Before you cycle an aquarium for the first time, it would benefit you to better understand how the nitrogen cycle works. 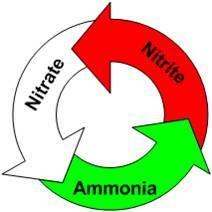 Ammonia is toxic to most all living things. The naturally growing bacteria that will consume this ammonia will do so almost instantly removing the ammonia as it is producted before it can harm other organisms. The waste this bacteria produces is nitrites (NO2). 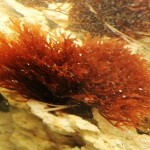 Nitrites are also toxic, but not as bad as ammonia. There will be other types of naturally occurring bacteria that will quickly consume the nitrites and the waste produced by this bacteria will be in the form of nitrates (NO3) starting the whole cycle over again. The below diagram will illustrate this for you a little better than I described above. 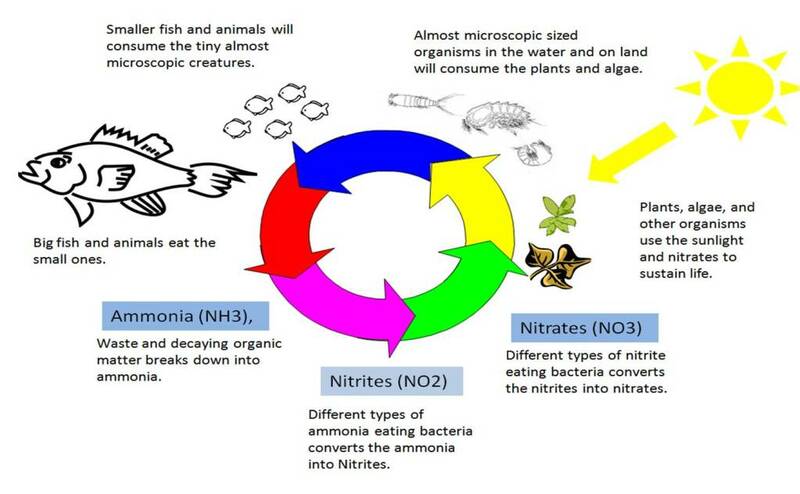 Obviously, this is a very simplified explanation and diagram to give you a good understanding of some of the basic concepts of how the nitrogen cycle works. 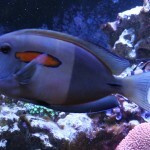 This can help you to better understand what is going on in your tank. What happens in nature basically happens in you tank. The biggest difference is that since our tanks are a much smaller version of the world around us, so it can be greatly affected by even some of the smallest changes. With such a small ecosystem (our aquariums that is) filled with more fish and critters in comparison to the ecosystem of an ocean, the effects of waste produced can become amplified when the nitrogen cycle is not able to handle the waste. As your tank is a closed system, all the waste (ammonia) stays in the tank unless you adapt the system to handle the amount of waste being produced. This can make achieving a balance ecosystem challenging at times. The below illustration adds a little more detail to the nitrogen system in an aquarium. This is where using some rules of thumb can come into play. For example, most people will tell you that you needed a minimum of 1 lb of good quality live rock for each gallon of water. 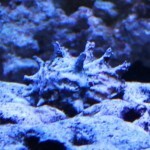 The reason being is that live rock provides a good environment for both nitrifying and denitrifying bacteria to grow. Live rock has many nooks and crannies of porous surfaces that provide a lot of places for these bacteria to grow. 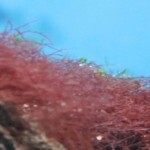 The larger the amount of nitrifying and denitrifying bacteria that you can grow, the easier it will be to achieve a balanced ecosystem in your aquarium. 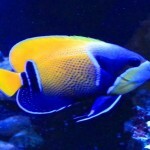 As most people who choose to keep marine aquariums have some experience with fresh water aquariums, I felt it would be useful to explain some of the little differences between the two. 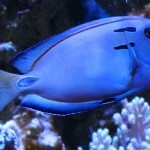 As with the marine environment, the same concepts apply to the fresh water environments. 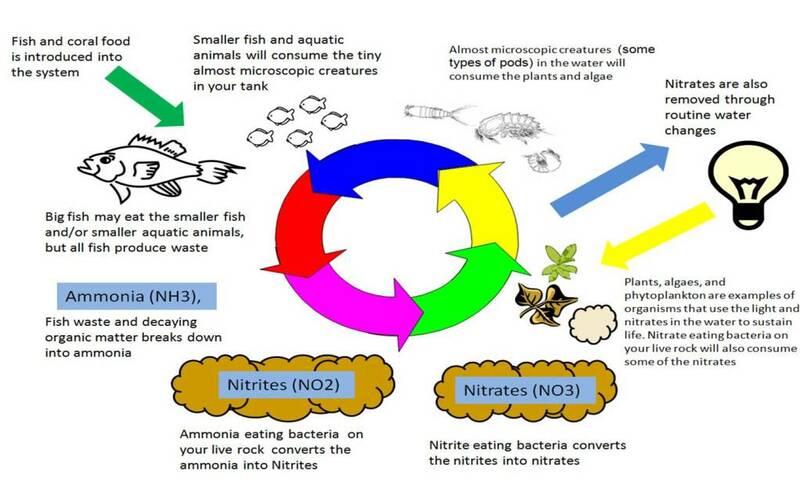 That is why there are a lot of similarities between the nitrogen cycle in marine aquariums and fresh water aquariums. Although there are different algaes at work, the algaes in the marine nitrogen cycle and the bacteria in the fresh water nitrogen cycle perform the same functions. 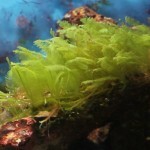 This biggest difference is that you will not naturally grow the nitrogen eating bacteria in a fresh water environment. 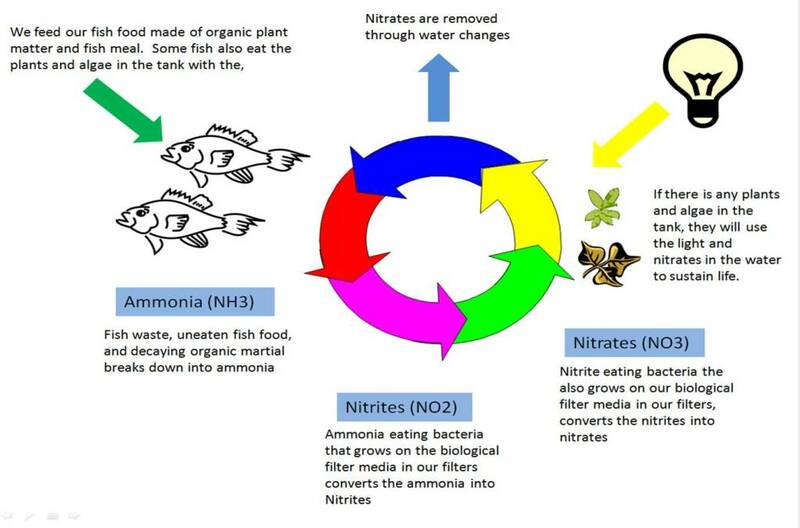 The below diagram shows the fresh water nitrogen cycle at work. As you can see, the basics of the two different environments are the same. Get the very biggest setysm you can afford, (not the just biggest tank but parts to match), a larger water volume is more stable. 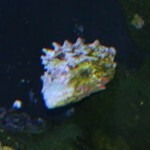 You need to get a tank that is deep than it is tall otherwise your tank will look as if all the liverock is right a the front of the tank.Juwel tanks are excellent quality. 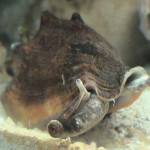 Don’t you a secondhand tank unless you are sure of its history, copper based freshwater meds will kill the marine inverts.